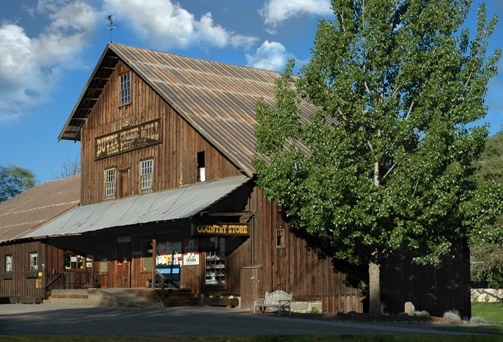 Built in 1872, the Butte Creek Mill is on the National Register of Historic Places and is the last commercially operated, water-powered flour mill west of the Mississippi. 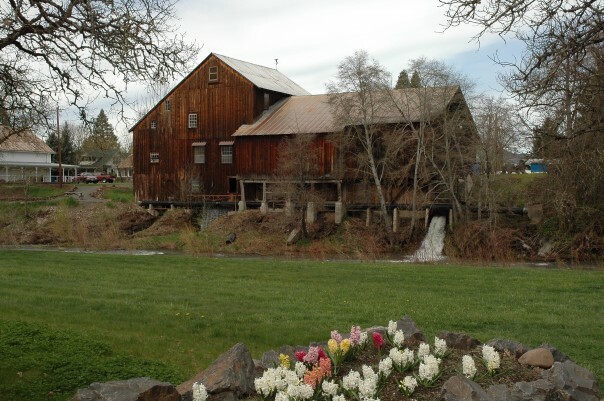 It’s a living treasure that stands rustically over Little Butte Creek, water pouring out of its hand-hewn timbered side. 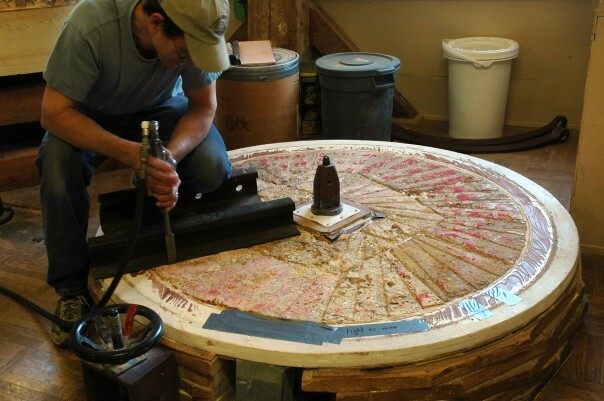 People can watch as its pulleys, belts and original millstones use 100% water power to grind grains into delicious whole-grain flours and mixes that can be purchased in the country store. There is a fabulous display of historic photos and artifacts spread throughout the mill and country store. Take a stroll down by the creek to picnic and watch for river otters, turtles, beavers, great blue heron and, of course, salmon. Open 7 days a week with daily tours. The mill has the oldest water right on the creek (1872) and as a result, ensures water is kept “in stream” all summer. There is also a fish ladder that assists the wild salmon on their journey to spawn in the fall. Little Butte Creek is protected and has the largest population of wild chinook in the Rogue River system. There is a nearby museum and covered bridge.